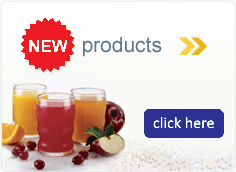 Soy Milk Powder is also a good source of high-quality vegetable protein. Dairy Free. Low Sodium. Non-GMO. Organic. Kosher. Vegan/Vegetarian. 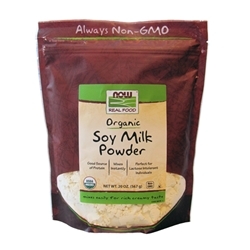 Ingredients: Organic (Non-Dairy) Soy Milk Powder (Non-GMO).